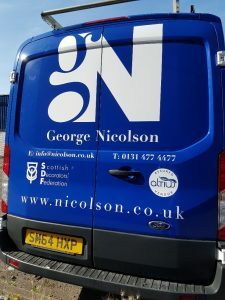 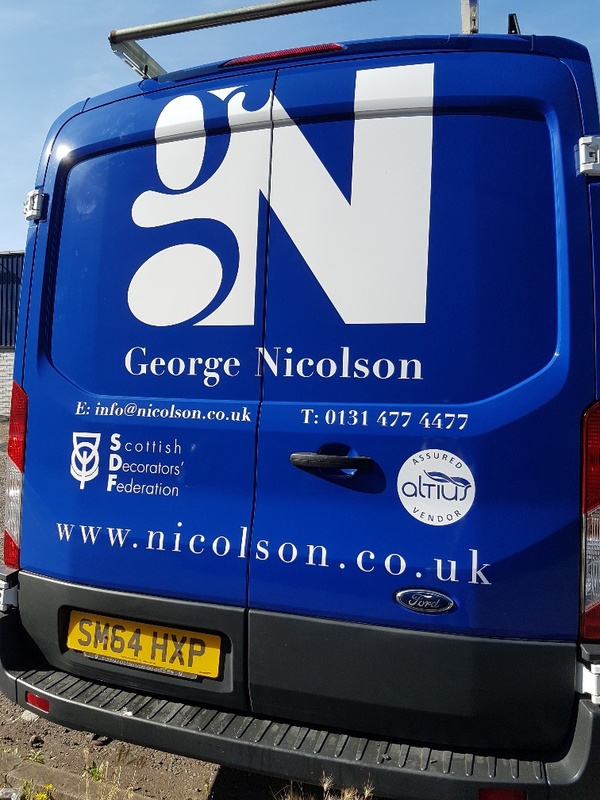 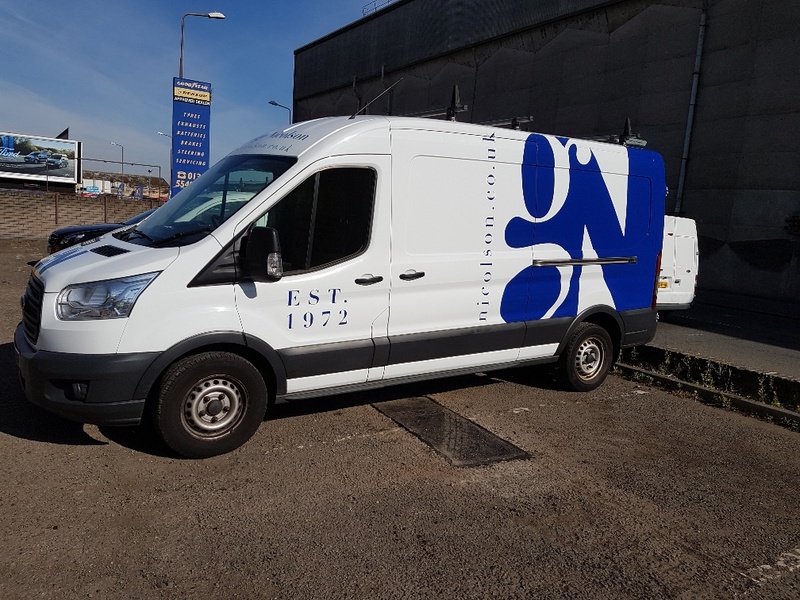 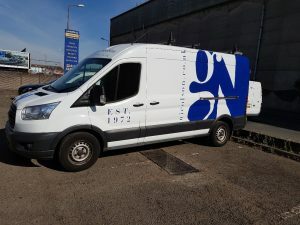 George Nicolson is proud to show its new vehicle livery. All commercial vehicles are in the process of being programmed in to have the livery updated. 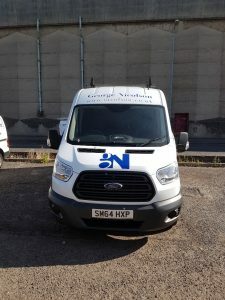 The change has been warmly welcomed by staff.